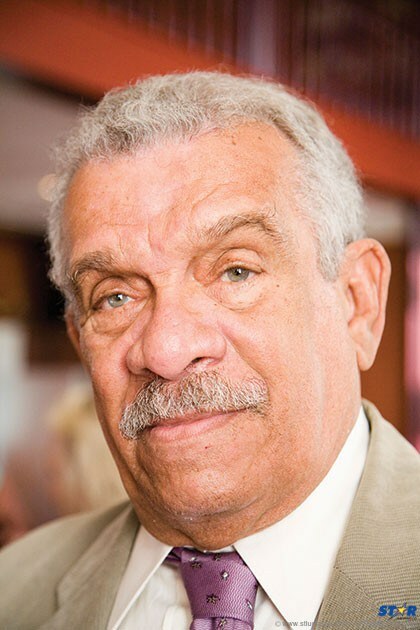 The US Embassy to Barbados, the Eastern Caribbean, and the OECS, would like to express its deepest condolences on the passing of Sir Derek Walcott. This eloquent son of St Lucia was the 1992 Nobel Prize winner in literature, a lifelong teacher of the power of words, and an inspiration to future generations. He made St Lucia — and the Caribbean as a whole — extremely proud. His extensive body of work will rest beside the greatest poets and writers of his age and will continue to captivate readers far into the future. He will be missed but he will never be forgotten.